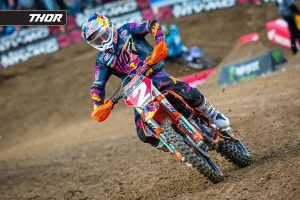 Across all the disciplines of motocross, supercross and off-road racing, there’s an abundance of events to keep track of and actually watch. In this edition of Top 10, MotoOnline.com.au has narrowed down the must-watch races of 2019, whether that’s from the fence or behind a screen. 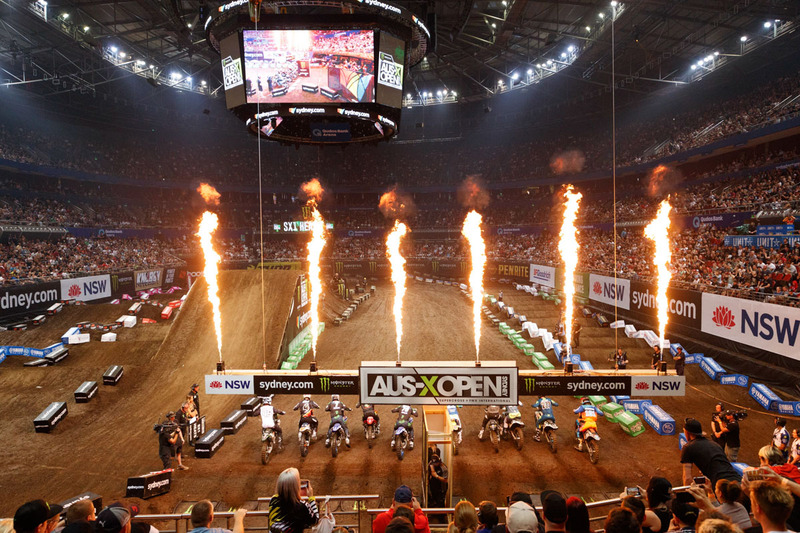 Without a doubt, the Monster Energy AUS-X Open Sydney is one of our favourite events to attend each and every year. The promoter, AMA Management, puts on an incredible show and manages to attract the best talent in the world, and when you pair that up with a sold out arena in Sydney Olympic Park, it makes for a pretty unforgettable experience. 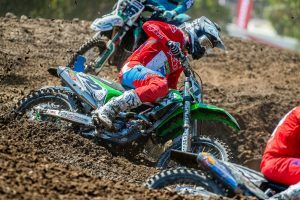 Coolum is one of the gnarliest tracks on the Pirelli MX Nationals calendar and always serves up a stellar weekend of racing. Being the final round, emotions are running high amongst racers and the performances are always spirited, ensuring for an impactful finish to the championship. We can’t wait to head back up there this year! Australians love to support Australians, especially when it comes to the FIMA Monster Energy Motocross of Nations (MXoN). Set to be hosted at Assen in The Netherlands, you can expect a wild European crowd on hand – an experience in itself if you can make it there, but if not, gather your moto crew and tune into the live coverage. Season finales are always special, but none come close to the Monster Energy AMA Supercross finals in Las Vegas. With three championships up for grabs, and a unique circuit that extends beyond Sam Boyd Stadium, the racing is fast and fierce as riders endeavour to close out the series on top. 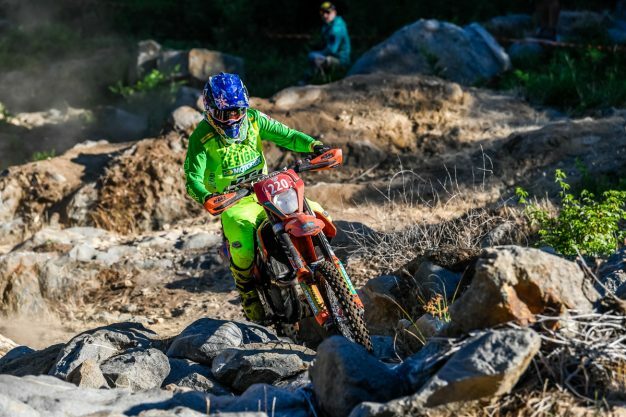 After Team Australia dominated the World Trophy and Womens World Trophy classes at last year’s FIM International Six Days Enduro (ISDE), we’ll most certainly be tuning in to see the squad defend their titles. While it does take place over a week, there are plenty of avenues to keep track and watch the action unfold. The Monster Energy S-X Open Auckland was rained on in its maiden edition, although that didn’t dampen the spirits of the 20,000-plus Kiwi fans that attended the Mount Smart Stadium event. With the same crew behind it as the AUS-X Open, we’re keen to see what unfolds in New Zealand this year. Hosted in Alice Springs annually, the Tatts Finke Desert Race is one of the most prestigious off-road events on the Australian calendar. The off-road talents that ride this event are absolutely fearless, and the location itself in the Northern Territory makes for quite the spectacle. 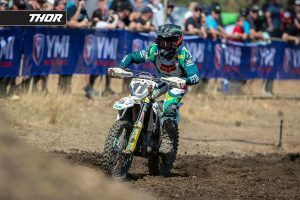 Marking the 41st edition, the Yamaha Australian Four-Day Enduro will take place at Moruya in New South Wales this year. Always an excellent event to make it to, this year more so as it happens in the stunning Batemans Bay area, which will offer an amazing picturesque backdrop to the racing taking place on track. Watching the next generation of motocross stars is one of the most underrated things to do in the sport, which is why you should tag along to the 2019 Australian Junior Motocross Championship at Gillman in South Australia. The racing is always fierce and spirited, making for some of the best battles you’ll ever witness. There isn’t any event in the country that has such a rich history as the Manjimup 15,000! Host of the 1992 Motocross of Nations, the Cosy Creek circuit located in Western Australia’s southwest has become a favourite of riders across the globe, and every year it attracts a strong national and international field. It’s a weekend you’ll never forget!